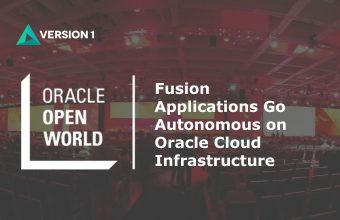 Leading experts in enabling enterprises to harness the power of Oracle Cloud Applications in an increasingly complex technology landscape. 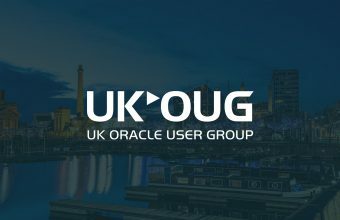 Version 1 was recognised with 6 awards at the annual UK Oracle User Group Partner of the Year Awards 2018/2019 with 5 Gold awards and 1 Silver, including the following top 4 prestigious ERP Gold Awards. Streamline and optimise your finance operations with real time control and analysis. 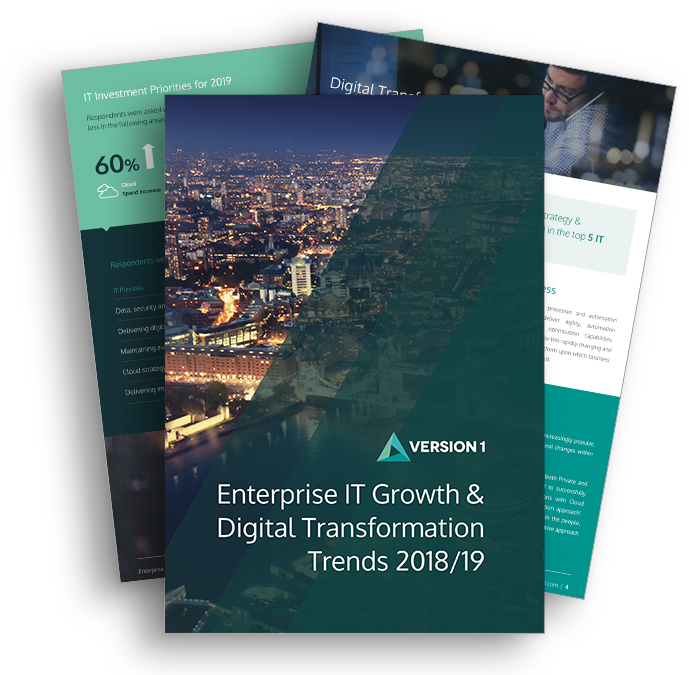 Modernise your Supply Chain through greater insights and capability. Maximise the efficiency of your workforce through Global HRMS systems. Bring you planning & budgeting process to the next level with complete solution in cloud. Control and standardise payroll management with rules-based system. Streamline grants administration with complete award process management. Find the best talent, hire them quickly, and onboard them efficiently. 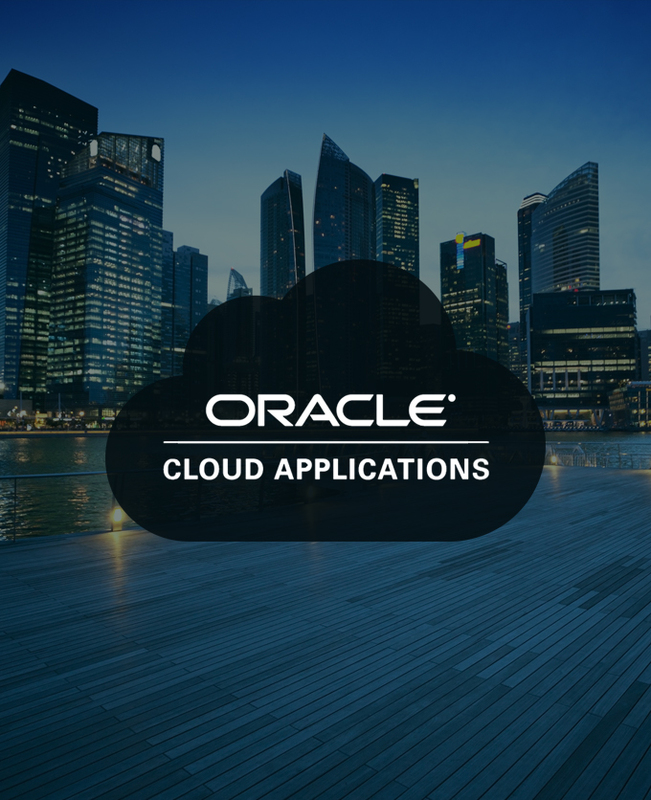 Get the right information to the right people at the right time with a complete analytics solution in the Cloud. 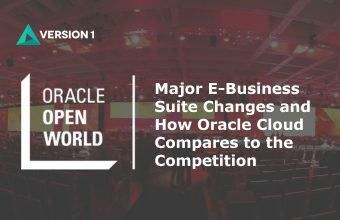 Following a rigorous competitive procurement process, we selected Version 1 based on a fit-for purpose Oracle Cloud Applications solution and our confidence in their ability to deliver a large scale change programme of this nature. 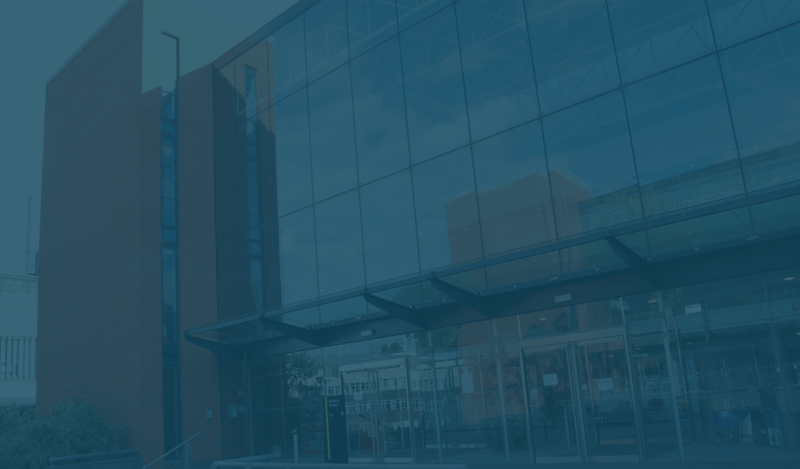 The new solution will help transform our core HR and Finance processes, supporting improved process efficiency and delivering enhanced information that will be readily accessible by users across the University.